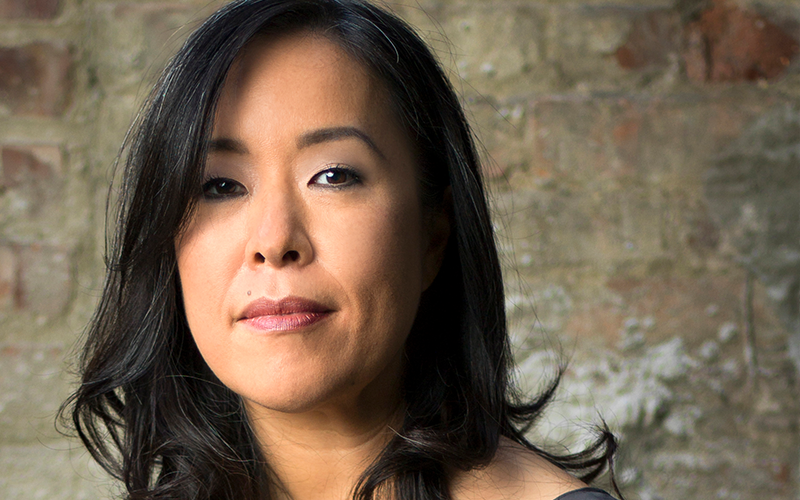 Bronx pianist Adrienne Kim and BAE winds perform Mexican composers Manuel Ponce and Leonardo Velázquez, as well as the Nikolai Rimsky-Korsakov Quintet for Piano and Winds. Both Ponce and Velázquez were strongly influenced by the popular song and folklore of Mexico, while Rimsky-Korsakov was part of a group of Russian composers who struggled for the musical independence of their country. Rimsky-Korsakov and Ponce were both professors at national conservatories, helping to shape the next generation of Mexican and Russian composers. Adrienne Kim is also a professor, on the faculty of Mannes College. She is the pianist of the Alcott Trio and a founding member of the New York Chamber Music Co-Op, a new creative performance collaborative based in New York City.